Tell us what this wet season of drizzles and dark skies means to you by uploading your own monsoon image. Prizes: Prizes will be announced at later date. Critic’s Choice Award: Will be decided by Manipalblog.com judges. The People’s Choice Awards: This award is based on total number of viewers to a competition entry. Photographers can promote their image on ManipalBlog.com through their own websites, their Facebook page, Twitter, and other sources so that their total number of viewers increases. Only Manipalblog.com members will be able to vote on the images. You are allowed ONE entry (Maximum of 4 Images / person can be sent at before the last date). The last one sent will over-ride the previous entry. You have until the closing date / time of this competition to ensure that your photo meets criteria. 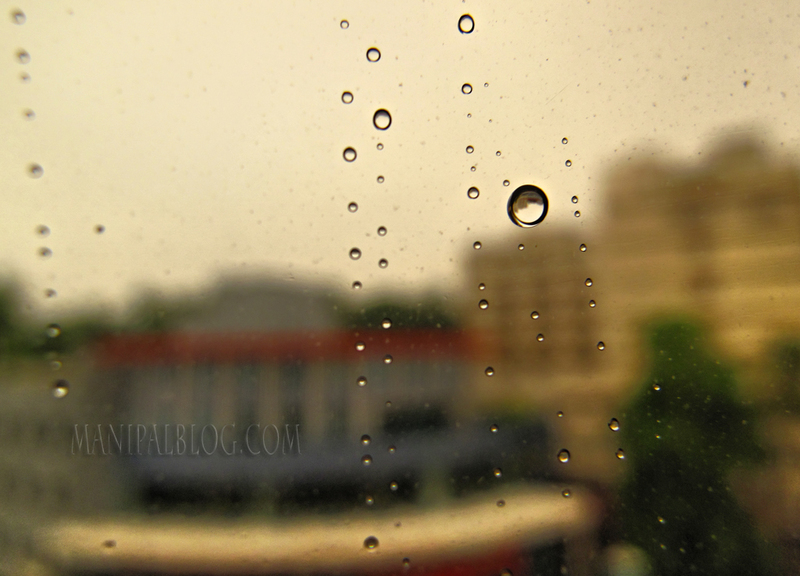 Send your photograph to photography@manipalblog.com; with “Monsoon Magic Photography Competition” as the Subject line. Entries without this subject line will not be accepted. Selected photo’s will be uploaded on ManipalBlog.com Facebook page on 20st August, 2011 and will remain till 30th August, 2011 for Voting. Photographs must have been captured by you. Location taken should be disclosed in the details when uploading. Only minor image adjustments such as cropping and levels are permitted. The photo must NOT be otherwise greatly manipulated i.e. objects should not be added or removed in order to enhance the shot. No composite (HDR) images. Any entry found not adhering to these rules will be eliminated. The entry must be your own work and not previously submitted in any competition / blog / or any publication online or offline. All contest entries must be accompanied by full name of the photographer and contact information, including email address and phone number. Please attach a scanned image or photograph of your College ID as proof. Photographs are pre-selected by the administrative team at ManipalBlog.com, before judging by a panel of 2 ManipalBlog.com nominated judges for the Critic’s Choice Award. We’re looking for art. The pre-selected photographs will then be subject to an online web cast vote with the People’s Choice Award winner being the entrant whose photograph obtained the most votes. There are plans to host an exhibition of a selected number of photographs, including winners and participants with the most votes.